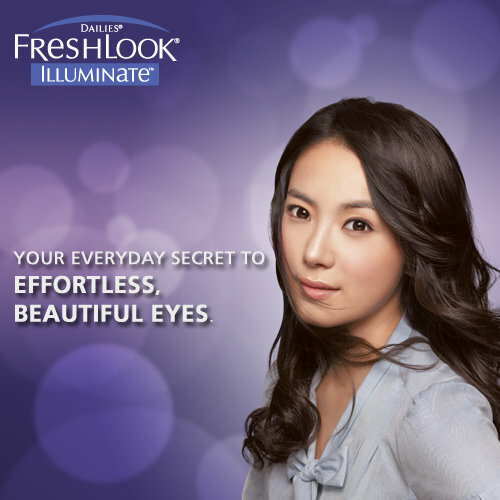 FreshLook Illuminate is an eye-enhancing, daily disposable contact lens specially designed for Asian eyes to make eyes look naturally bigger. 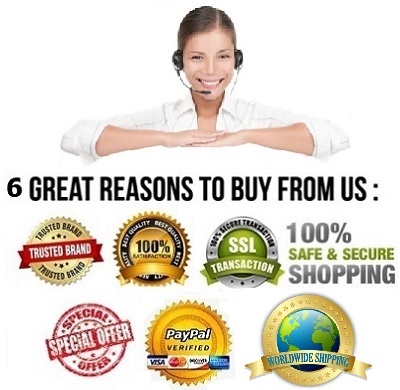 At the end of the day – more beautiful eyes, effortlessly! Unique starburst pattern blends the coloured ring into the iris of the eyes to make eyes naturally bigger and more beautiful. 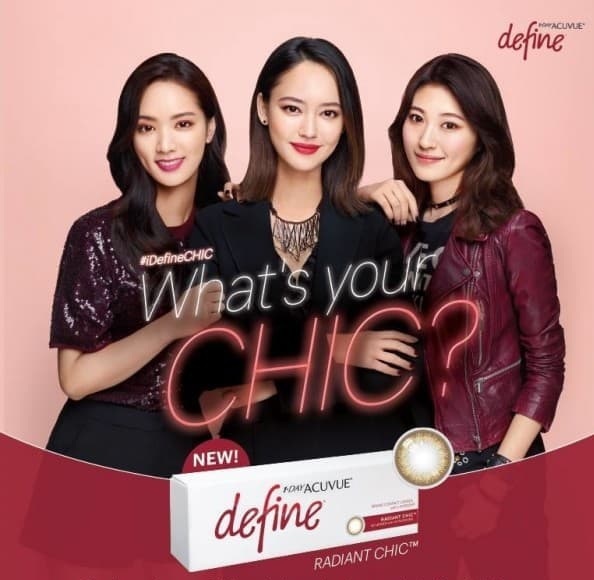 Special dual-layer colour printing technology that enhances all shades of Asian eyes. The colour of the lens interacts with light to "adapt" to the shade of the wearer's eye for a natural look. FreshLook Illuminate Jet Black - Your choice for big and gorgeous eyes. 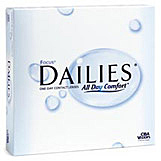 Based on the leading colour lens technology of the FreshLook lenses family and Ciba Vision’s Focus Dailies contacts this new lens is especially designed to enhance and illuminate dark eye colours. 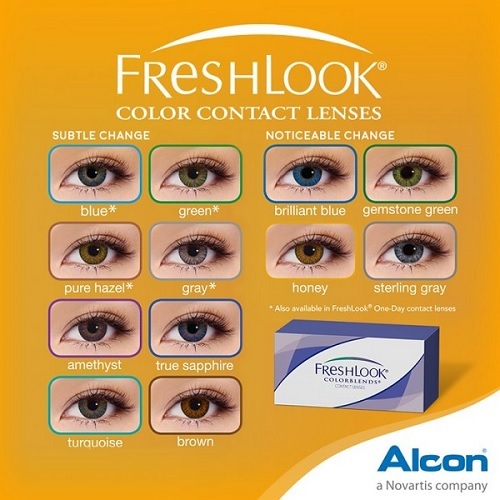 Freshlook illuminate Rich Brown - offers a leading colour lens technology which is based on the FreshLook lenses family and Ciba Vision"s Focus Dailies contacts. 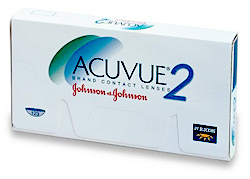 This lens gets this special glow in your eyes, particularly your dark eye color. The used starburst pattern colored circle and their secondary color layer boost and illuminate your impressive appearance. Freshlook illuminate Rich Brown lenses deliver a large looking pupil and iris. 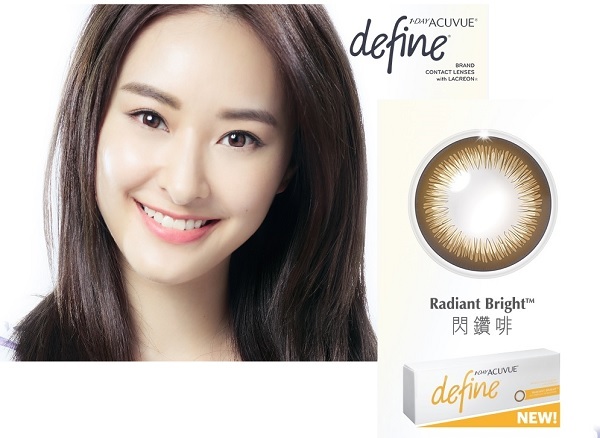 FreshLook Illuminate lenses are so natural-looking, you can wear them everyday! Natural on eye appearance with FreshLook illuminate for great depth and definition with dual layer printing technology (to match the natural brown and black shades of Asian eyes). Unique starburst pattern blends the coloured ring into the iris for eyes that look bigger, more distinctive and natural. Better centration and consistent fit. 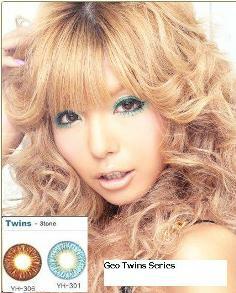 I've tried many circle lenses including GEO, EOS, NEO etc, but by far this is the most comfortable pair of lenses. 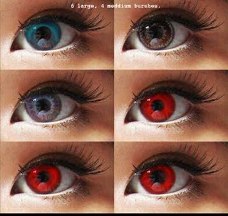 If you have fairly large eyes, but small pupil like me, and want natural looking circle lenses, this would be best for you. I don't like the hollow soul looking huge circle lenses, but this gives you just the right amount of brightness and definition in your eyes without overdoing it. 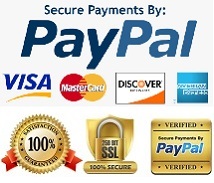 I just wish the price was cheaper, and want monthly/yearly ones. best lenses ever!! 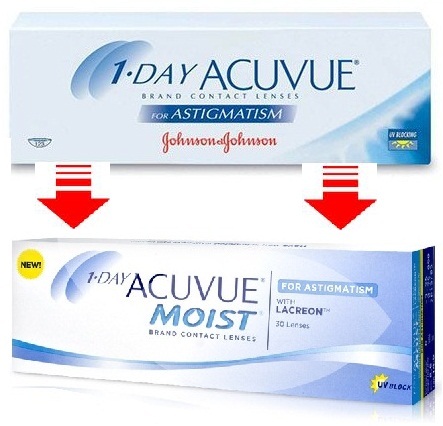 it's so comfortable and makes my eyes look shiny and watery in a very natural way. This is super comfortable and very natural. I hope they have weekly/monthly version... daily version is kinda expensive. I was so excited to try this lens and accidentally broke one of the lens but fortunately they come in 10 lenses per box. this lens is amazing, it totally changes the look of my eye and it is so stunning and comfortable.